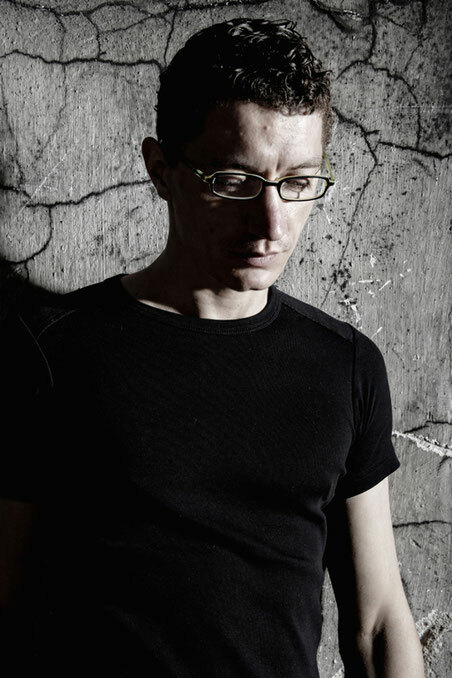 After a few months of releasing collaborative EPs alongside label mates Sascha Rydell and Roman Lindau, Mike Dehnert marks a quarter century of releases on his own label with ‘Fachwerk 25’, a full-length album to be released on vinyl in May and digitally in June 2012. Comprised of 13 tracks and coming almost a year after his last effort, ‘Framework’, this new album sees Mike experimenting somewhat. 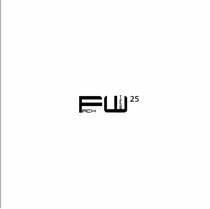 Away from the dubbed out, functional and raw techno funk of his usual output, ‘Fachwerk 25’ shows some concession to the album format, with more mysterious tracks of ambient, buried amongst bits of acid, rave and plenty of unhinged sound design. After the dystopian and scene-setting intro, there’s the chugging house and nagging synths of ‘Fraction’ that are both dark and beautiful at the same time. From there, there’s slowed, melancholic dub in the form of ‘Modulat’ and the beatless, underwater sounding ‘Courant’ with its icy pads and wide lateral spread. The title track is more what you’d expect of Dehnert, with well-swung kicks and grainy synth chords rolling along like basement techno should, before the squelchy industrial madness of ‘Grundform’ breaks the stride of the album once again, taking you off to a different place entirely. The second half is just as varied and unpredictable, ranging from raucous peak time stuff to more nuanced and cerebral fair that always manages to bare the hallmark of Fachwerk: quality, invention and unpredictability. Having established his Berlin label as a go-to and no nonsense outlet for fans of a certain type of stripped down but inviting techno, ‘Fachwerk 25’ will likely bring a whole new sort of attention on Dehnert and his imprint. Simply desire to say your article is as amazing. The clearness in your post is just nice and i could assume you're an expert on this subject. Fine with your permission let me to grab your feed to keep updated with forthcoming post. Thanks a million and please continue the gratifying work.